The Ministry of Labor and Social Development (MLSD) said on Sunday labor inspectors have detected 104,459 rounds on shopping centers and independent stores across the Kingdom since 2018 to make sure employers comply with the decision aiming to nationalize and feminize women-only shops in its the third phase, which is in cooperation with several government entities. 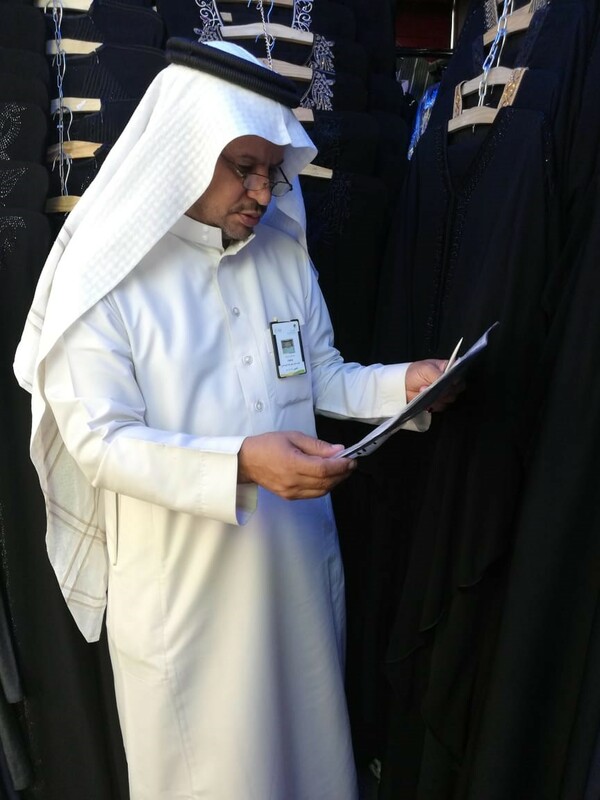 Khaled Abalkhail, spokesman for MLSD, said that the inspection rounds uncovered 94,460 compliant entities equivalent to 86 percent of the visited entities compared to 9,999 ones (14 percent) failing to comply with decision. Abalkhail pointed out the inspection campaigns detected 9,590 violations related to the labor decision, including 4,996 nationalization violations and 3,337 feminization violations during the crackdown. 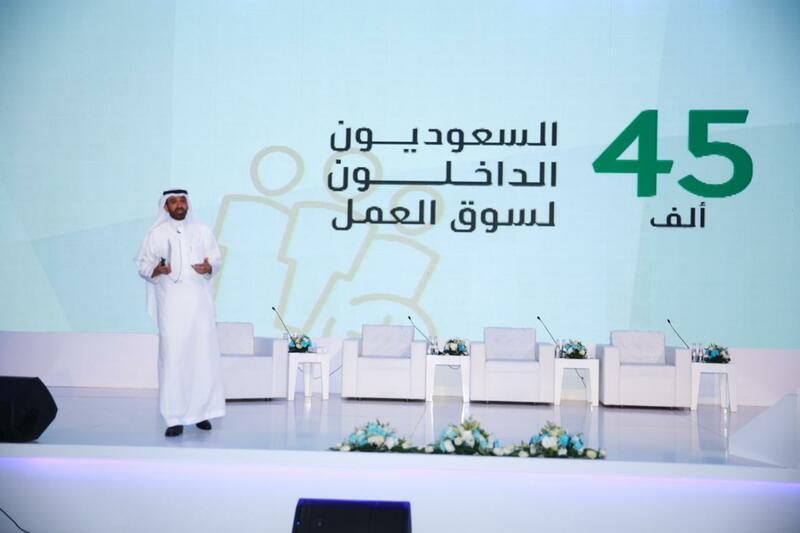 Abalkhail urged customers to report labor market violations or submit inquiries through dialing the customer service No. (19911) or using the ‘Ma3an lil Rasd’ app on smart phones. Meanwhile, the third phase of the decision kicked off on 21st Oct. 2017 to nationalize and feminize shops selling women-only necessities, namely perfumes, shoes, bags, women socks, ready-to-wear cloths, kiosks and women fabrics, in addition to department stores selling women cloths along with other staples. It also targets independent and small stores that sell soiree gowns, wedding dresses, Abaya (cloaks), accessories, Jalabiyas (traditional dresses), mother-care products and pharmacies inside indoor malls with sections that sell accessories and cosmetics. 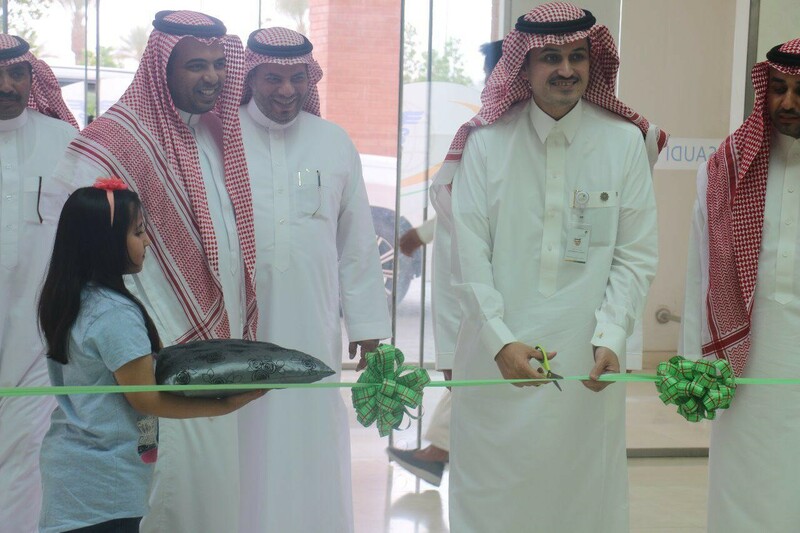 In support of the move, the Human Resources Development Fund (HRDF) has offered an array of services for female workers, including the children hospitality program ‘Qurrah’ and the transportation program ‘Wusool’ for the working woman in order to increase the number of Saudi women in the workforce and curb unemployment rates.